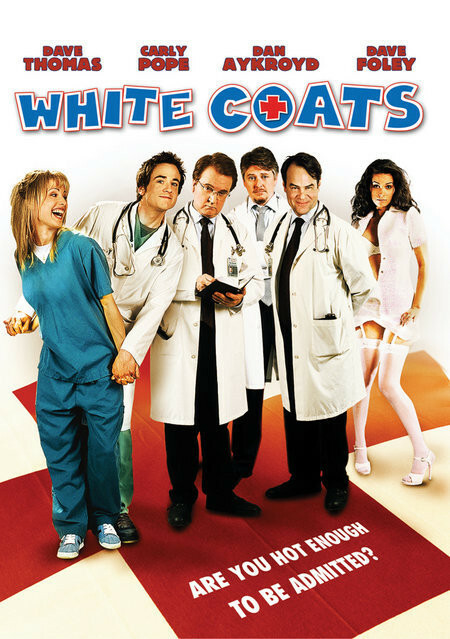 Follows the misadventures of a group of young interns at a hospital/medical school - dealing with the pressures of school and love. The St. Albert's Teaching Hospital, considered the worst in the public health system and administrated by the corrupt Dr. Cyrill Kipp, receives a new group of interns: the clumsy Mike Bonnert, whose parents are prominent doctors and forced him to study in medical school; the wolf Dale Dodd, who has come to the hospital to meet women and falls in love for the nurse Cynthia Skyes; Marlon Thomas, who like to play pranks with his mates; Mira Towers, who aims to be a great surgeon; Christine Lee, a very efficient student and promising doctor; and Mitzi Cole, who works as stripper to pay for her medical school and becomes Mike's girlfriend. Leaded by Sarah Calder, the group spends the year learning how to become medical doctors in an environment of lots of confusion. Regions are unavailable for this movie. 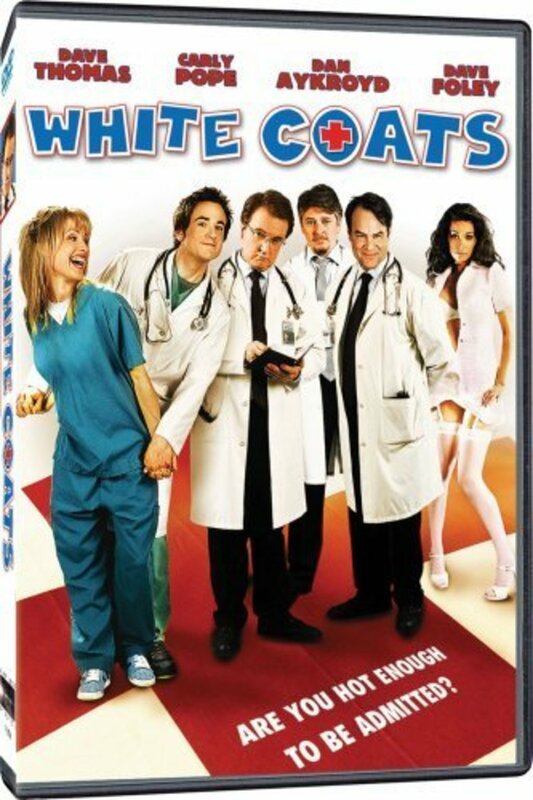 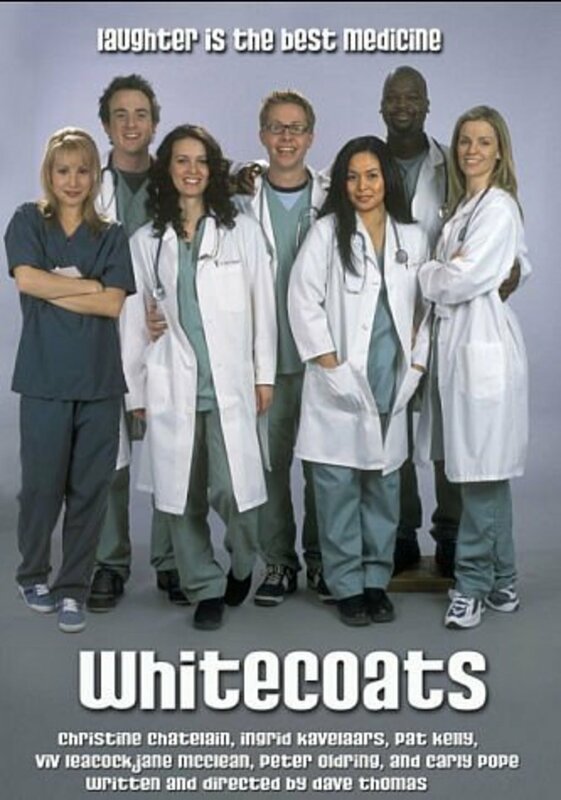 Click the "Watch on Netflix" button to find out if Whitecoats is playing in your country.